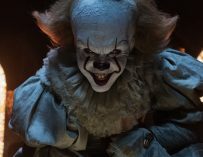 Stephen King’s IT has been a record breaking box office smash hit. 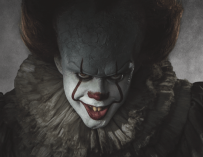 People have been going in their droves to see the latest version of Pennywise the Dancing Clown in action, and Bill Skarsgård’s performance is one to remember. It’s so popular in fact that some people have taken to share their Pennywise-related sexual fantasies online, which yes, is a bit strange to say the least. However, one artist has shared something a bit more interesting and less vulgar online. 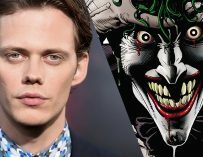 He’s taken it upon himself to draw an anime version of Skarsgård’s Pennywise and his artwork has since evolved in to a 13-second long Japanese anime clip. 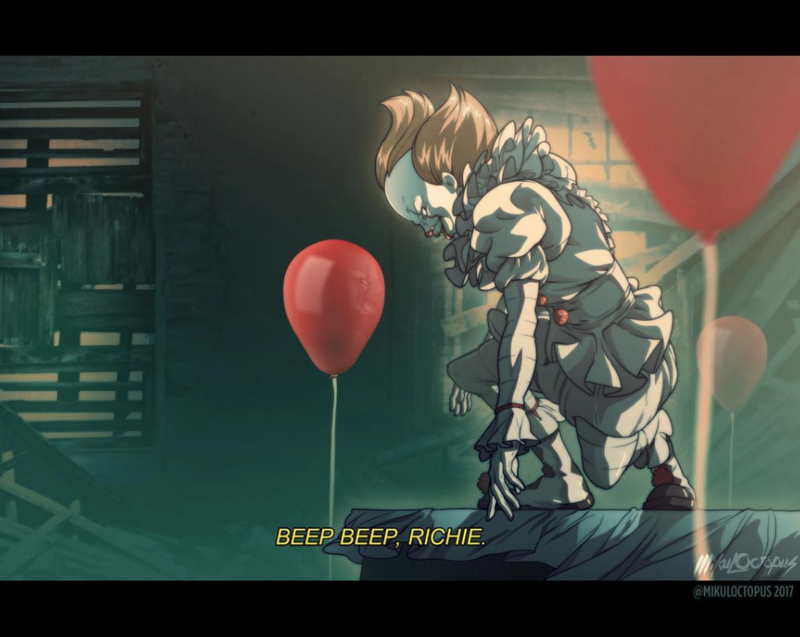 It’s safe to say that Pennywise is just as creepy in anime form as he is in the movie, perhaps more so. 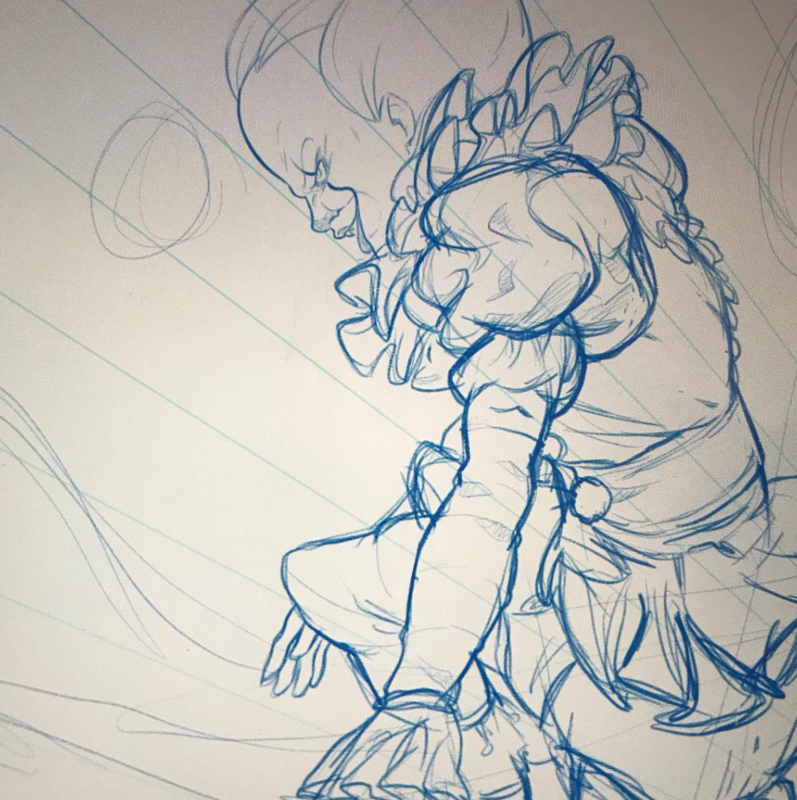 Check out the image, along with a few other of his anime Pennywise illustrations, below. What artist Mike “Mikuloctopus” Anderson has been able to demonstrate is how well the character translates to an animated format, and anime would arguably suit the character incredibly well. 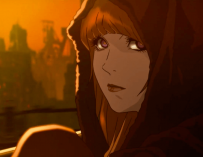 Perhaps Warner Bros. could look into developing an animated IT spinoff, much like they did for Blade Runner 2049 with Shinichirō Watanabe’s Blade Runner Black Out 2022. IT is still currently in cinemas and has recently just broken another record. It is now holds the record for best ever September box office takings, not adjusted for inflation of course, but these things rarely are. 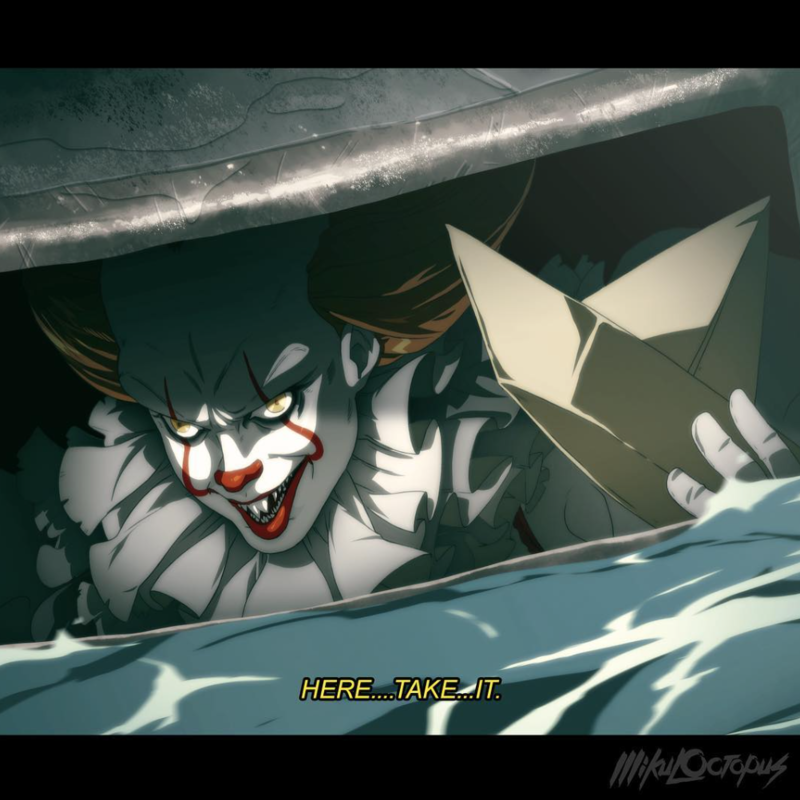 You can check out the 13-second long anime clip featuring Pennywise and the boat that can float below.